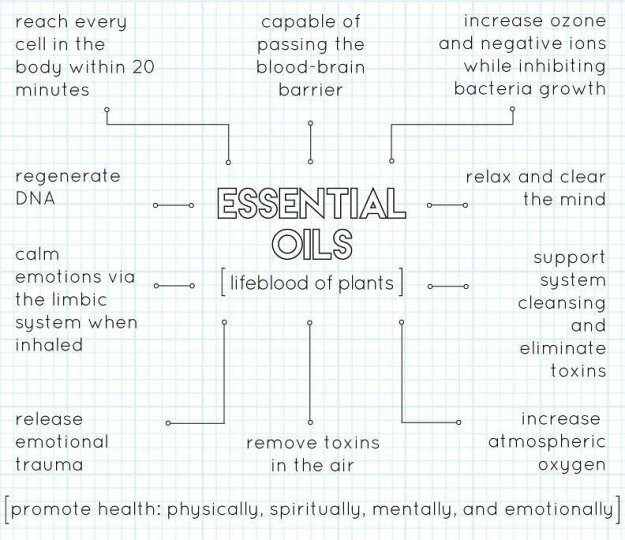 Essential oils can be used in 3 ways: Topically, applied directly to the area where treatment is needed; Aromatically: direct inhalation from the bottle, or dispersed through the air with an atomizing diffuser; and Internally: ingestion of oils in foods, capsules, or with liquids. Always follow the label on a bottle of essential oil if you are in doubt of which method to use it. 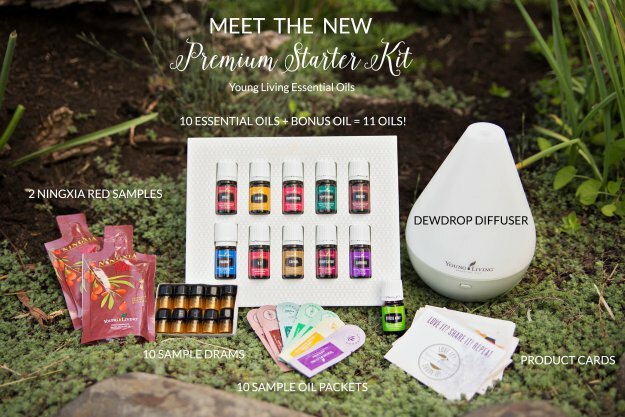 The best way to get started is to get your hands on a Premium Starter Kit. 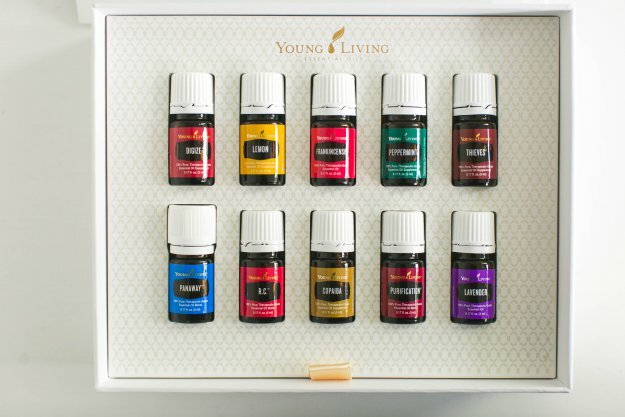 It’s exactly what it says – a kit for someone getting started with oils and it includes a diffuser, 11 bottles of oils, and so much much more! 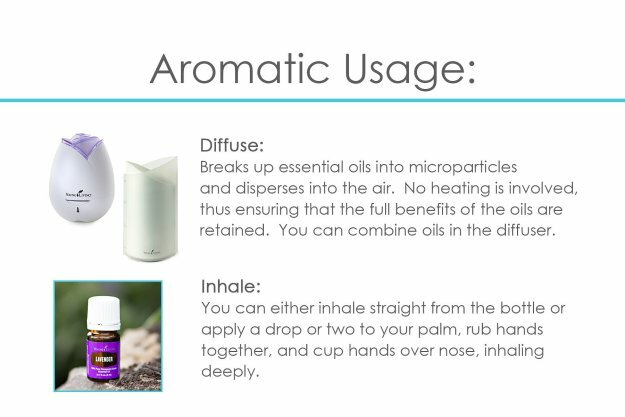 Diffuser: 4 choices! Dew Drop, Bamboo, Rainstone or Aria! You choose during checkout which diffuser you would like. 11 5ml bottles of the BEST essential oils. This linkeup is insane: DiGize, RC, Copaiba, Lemon, Lavender, Panaway, Peppermint, Thieves, Purification, Frankincense and Stress Away. If any of these oils go out of stock for whatever reason, you will receive one of these flex oils: Aroma Ease, Citrus Fresh, Orange, Lemongrass, or Tea Tree. 10 Sample Drams, Product Business Cards and 10 sample oil packets. The Premium Starter kit is the best way to get started. When you purchase your kit you receive everything listed above, plus you are automatically enrolled as a wholesale member! How cool is that!? Everything from there on out you will receive 24% off of retail pricing. Who doesn’t love wholesale pricing? I know I do. 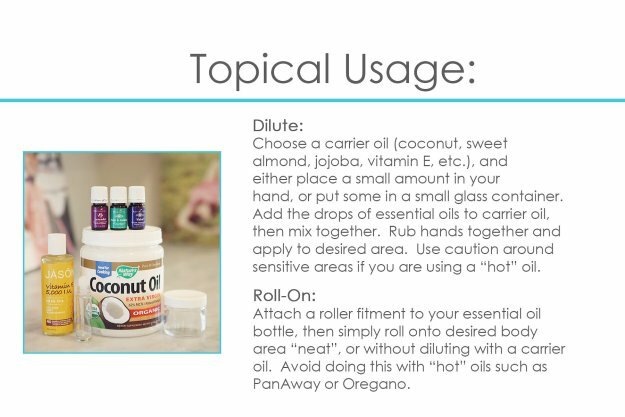 By purchasing your kit it also allows you to be a Young Living distributor like me, but you are not required to ever buy or sell another thing, EVER (but, you will want to expand your oily collection once you find all the amazing uses for them like I did). You can choose between 4 diffusers, the Dew Drop, Bamboo, Rainstone (newly available!) or the Aria. I have all 4 of these diffusers and they are all wonderful; if you need help choosing the right one for you, let’s chat! 1. Diffuse for a comforting and calming scent. 2. Unwind by adding a few drops to a nighttime bath. 3. Diffuse for a fresh, clean scent and to eliminate odors. 4. May complement some of your favorite shampoos, lotions, or skin care products. 5. 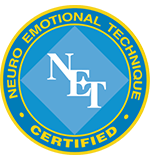 Is a key ingredient in many blends, including Stress Away™, Tranquil™, RutaVaLa™, Forgiveness™, and Harmony™. 1. Includes the naturally occurring constituent limonene. 2. Enhances the flavor of foods and water. 3. Is a key ingredient in Thieves®, NingXia Red®, and Inner Defense™. 2. May be an important part of a daily health regimen. 3. Mix with honey and warm water to make a tea. 4. Includes the naturally occuring constituents beta-carophyllene and alpha-humulene. Copaiba essential oil has a pleasant, complex taste, and when taken internally, it can promote wellness. Taken as a dietary supplement or combined with honey, dilute well with warm water, and gargle. 1. Rub 3 drops on feet before bedtime. 2. Use in place of Aroma Siez™ in the Raindrop Technique®. 3. Add to V-6™ Vegetable Oil Complex to create a spa-like, soothing atmosphere with massage. 4. Rub on feet or chest before exercising to uplift and inspire. 5. Diffuse to create a comforting aroma. 6. Includes the naturally occurring compounds linalol acetate, linalol, camphene, and eucalyptol. 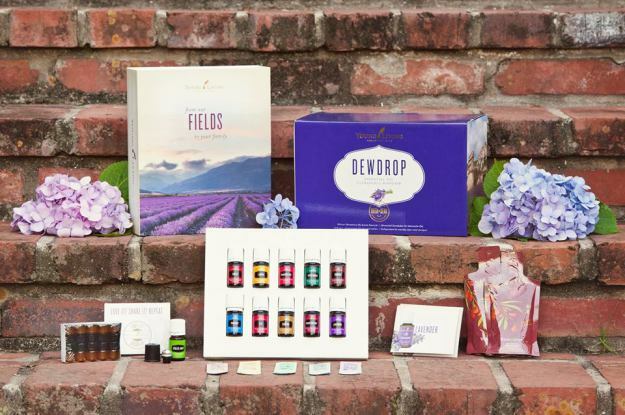 · Di­Gize is one of Young Living’s unique and proprietary blends. This blend is ideal to apply topically after exercise, and supports the appearance of healthy skin coloration. The essential oils in PanAway include naturally occurring constituents methyl salicylate, gamma-curcumene, menthol, and eugenol. It is an ideal choice for supporting and soothing muscles after exercise. I use Stress Away no joke all. day. long. 1. Add to V-6™ Vegetable Oil Complex to complement a soothing and relaxing foot massage. 2. Diffuse to freshen air and eliminate odors. 3. Put a few drops on cotton balls and place on vents in house, car, and closets to freshen the air. 4. Add to Young Living Bath & Shower Gel Base or 4 drops to a cup of Epsom salt for a soothing foot soak. 5. Add to distilled water in a small spray bottle and use when traveling to freshen the air. 6. Add to Animal Scents™ product to moisturize skin and improve appearance for healthy looking skin. 7. Apply topically to enjoy the outdoors annoyance free. 8. Includes the naturally occurring compounds cineol, neral, and geranial. There are absolutely NO minimum monthly purchase requirements. To remain a wholesale member, you have to make $50 worth of purchases per year to keep your membership. But if there’s a year that you don’t make a $50 purchase, you can reinstate your wholesale membership discount by just placing a $50 order. It’s similar to how a BJ’s Whole Sale or Sam’s Club membership works, only you don’t pay for your membership, you just order $50 in oils once per year.. and trust me, it’s hard to narrow down to just $50 worth. Firstly, Young Living is the ONLY company that can guarantee NON GMO seeds – They own their own farms, and the soil is 50+ years organic. Other companies partner with co-ops and work with farm owners, but they cannot have full control over using NON GMO seeds – and this makes a huge difference in the purity of an oil. 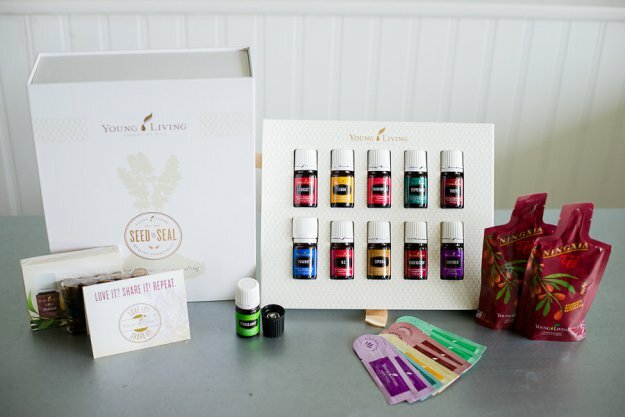 Lastly, Young Living has been in the essential oil business for over 20 years. They are not in this industry because it’s now become popular again, this is their passion and they have had decades of time to perfect their craft. Many of the products are self explanatory and besides using Google to get more information on a specific oil, you also get ME! 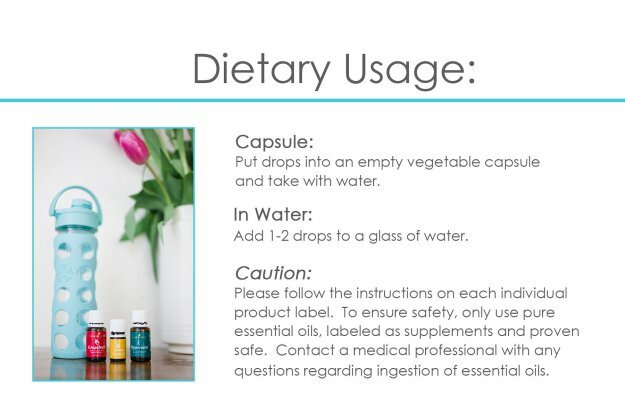 I am your oil person – you can come to me with any questions, and from the time you get your kit I will help you learn about your oils and how to use them safely. If I don’t have the answer, I have a team of highly qualified medical professionals who have been using Young Living products since its creation to rely on for a wealth of wisdom. In fact, you too, will have access to them and how they use the products in both their person and professional lives.